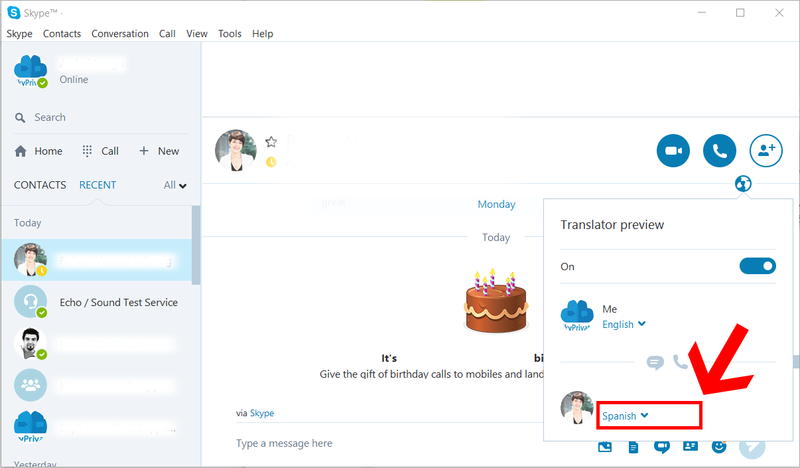 Since October 2015, Skype Translator has been integrated in the Skype for Windows Application. 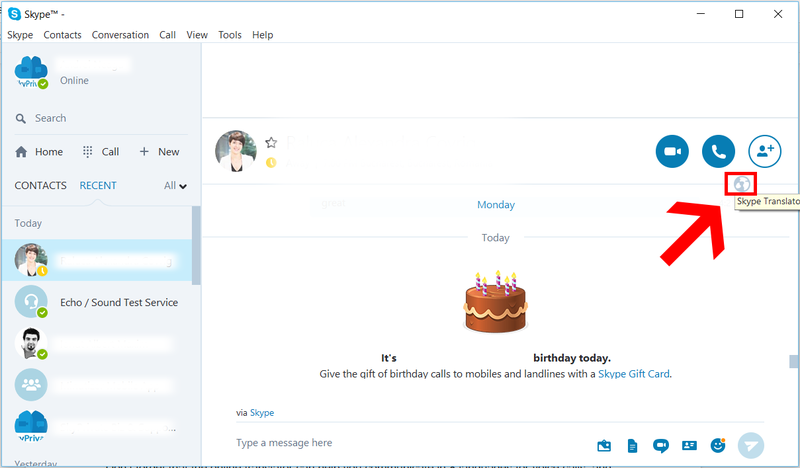 Immediately after the inclusion of this feature, Skype users enjoyed a more personal experience when communicating without worrying about language barriers. Language barriers have always been an issue when trying to communicate with individuals that are speaking various different languages. This is why nowadays, with the help of technology like Skype Translator, most communication barriers will soon be a thing of the past. And the best part is that you don’t longer need to wait. You can start using this feature right now and we’ll show you how! 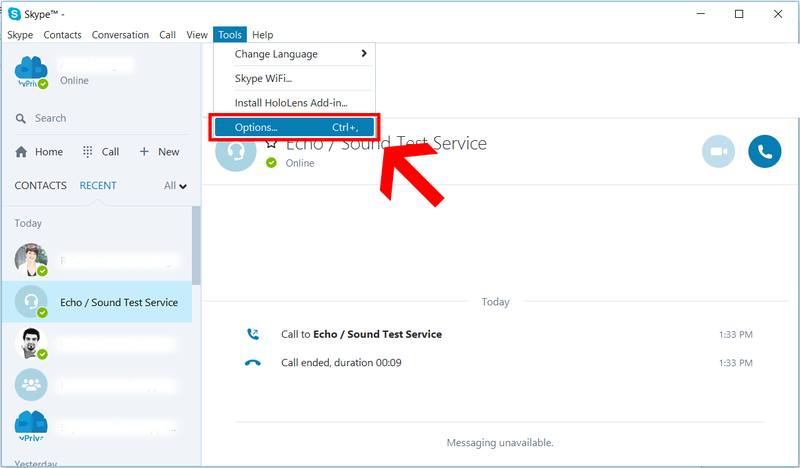 Afterwards click on the Skype Translator section and check the Enab+le Skype Translator option. To confirm press Save. Now select a contact from your contact list and click on the earth like icon in the contact window. Select the default spoken and written language for that contact in order to activate the feature. 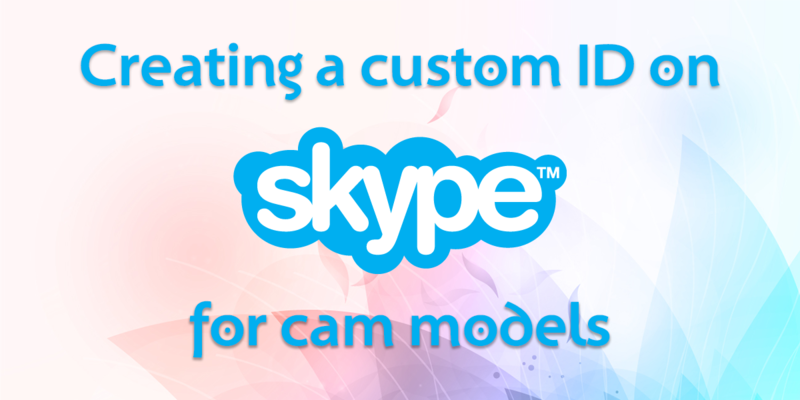 Now you are all set to use this new Skype feature in your calls and chats. Don’t forget that the online translator can help you communicate in 8 languages for voice calls, and in more than 50 languages while instant messaging. You can now go and break those communication barriers while providing a new level of intimacy to your members. 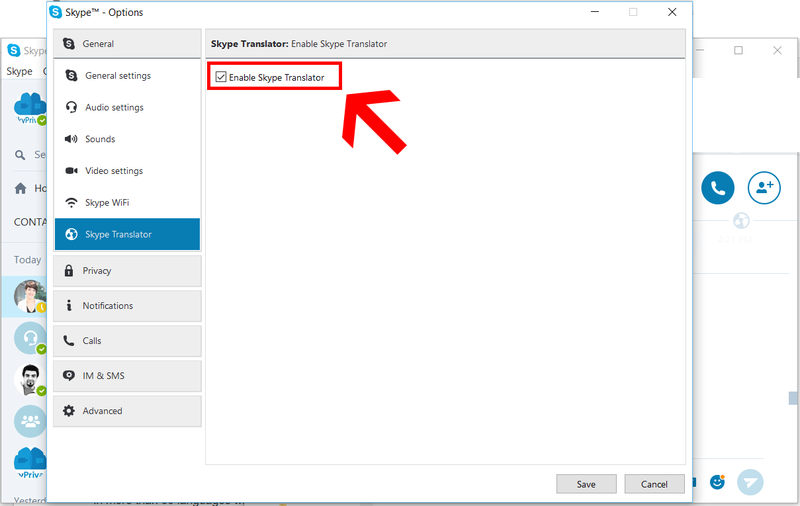 You can also check the video tutorial below to see Skype Translator in action.